Welcome to the world of Salix alba! Golden or White, both of these words evoke images of splendor or royalty. These words are also the common name of the species of willow called Salix alba. This website has been designed to inform audiences about the wonderful world of Salix alba, otherwise known as the white willow. This tree has been admired and used for thousands of years dating back to the ancient Greeks! 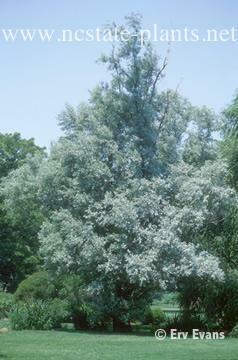 The white willow is a beautiful tree that is used commonly used ornamentally. It is generally called white willow because of long silky hairs on the bottom of the leaves that give a white tone to the tree. Although this plant is extraordinarily beautiful, it is also functional. 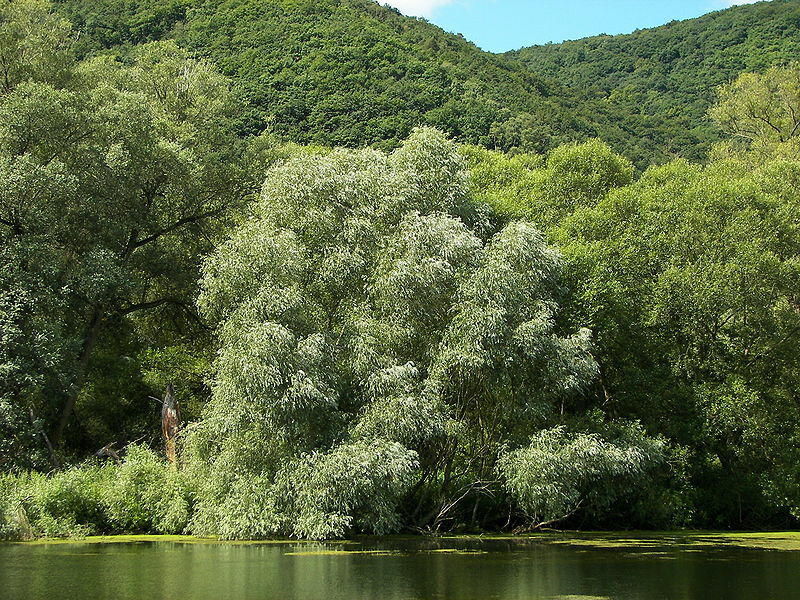 One of the most unique qualities of willow trees are that they produce salicylic acid. Salicylic acid is the compound that is used to produce aspirin. Which is used to alleviate headaches, pain, and prevention of heart attacks and strokes.